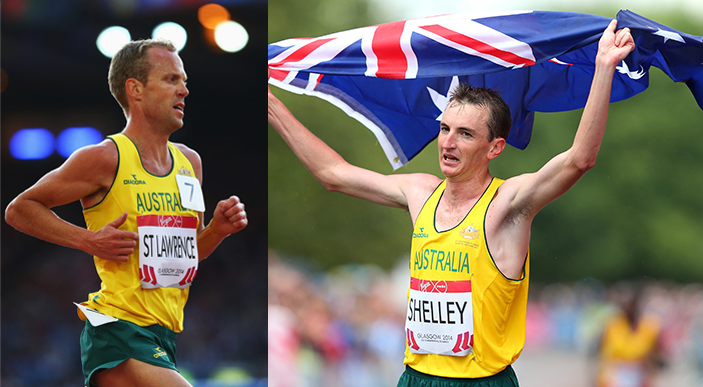 Starting and finishing in Sydney’s historic Rocks area, both the Real Insurance Sydney Harbour 10k and 5k take in the spectacular Sydney Harbour and its surrounding areas, providing a real fast and flat course. 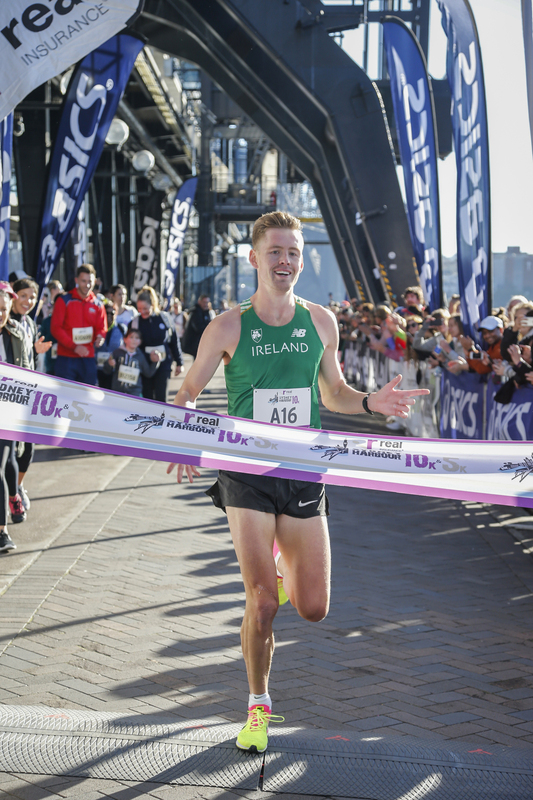 Just one month before the spring classics, the Real Insurance Sydney Harbour 10k provides the perfect opportunity to check your preparation for a half marathon or marathon, or to strive for a new PB. The 5k is perfect for those starting out on their running journey, returning to exercise, or just looking for a great morning run. Starting at the historic Sydney Rocks area, the 10k course will be a one lap loop which takes participants through Cockle Bay, Darling Harbour, Barangaroo parklands and The Rocks. 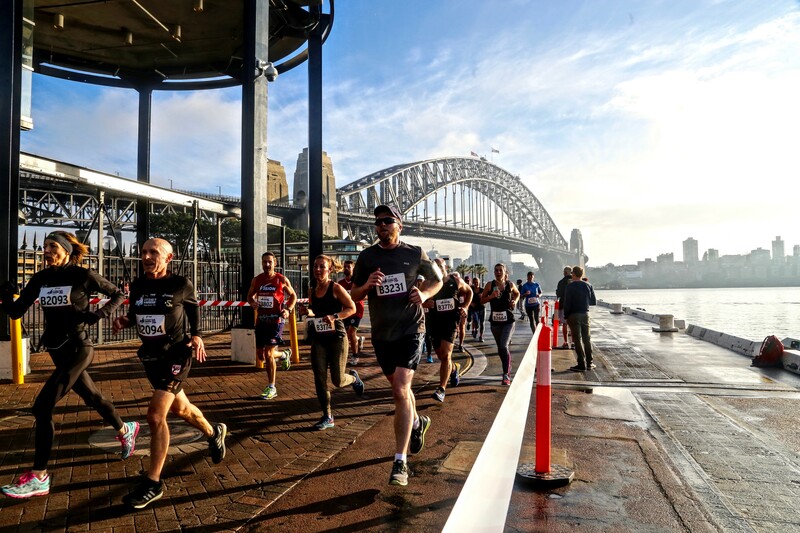 The Real Insurance Sydney Harbour 5k also allows participants to take in some of Sydney’s most beautiful sights with a flat, out and back course from the Rocks, along Hickson Rd allowing for stunning views of the Sydney Harbour, Harbour Bridge and the Opera House. Both events finish alongside the Overseas Passenger Terminal with a sparkling harbour finish line. The 10k start groups have been revised to ensure less congestion in some of the tighter areas of the course which will provide a more enjoyable race experience for all runners and walkers. The previous Sydney Harbour 10k events have attracted the best of the best when it comes to Australia’s elite racing fraternity, including Olympians Marty Dent, Lisa Weightman, Liam Adams and Lara Tamsett who have joined over 6,000 other participants to take advantage of the flat and fast course and enjoy the stunning scenery on a crisp Sydney morning. Be sure to celebrate and relax after your event at the post event recovery area located at the forecourt of the Overseas Passenger Terminal – just past the spectacular harbour side finish line. If you are going to take part, why not go the extra mile and fundraise for one of the events official charities. Register now for the Real Insurance Sydney Harbour 10k and 5k at www.sydneyharbour10k.com.au and make a commitment to your winter fitness. Share This Story with the world!